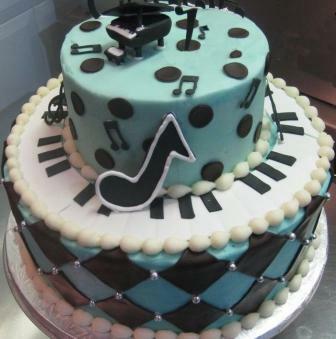 Here you can find birthdays for notable music makers (musicians, songwriters, producers, record executives, and others associated with music). This is a work in progress (and, let’s face it, always will be) so check back often for updates. There are surprisingly more discrepancies over dates than one might think. Names listed in bold have had dates verified with at least two sources to (hopefully) ensure accuracy. Please email Dave’s Music Database with any corrections. Click on any of the below to see music makers’ birthdays for that month. This page last updated June 7, 2013.